Embark On Your Tales Of Adventure With These Sweet Cherry Deals! Prepare for intense fights with Tales of Adventure, an adorable anime style mobile game with real time battles! But wait, it’s not wise to strut into a fight unprepared, so line those pockets first with these sweet Cherry deals! From 2 Nov – 09 Nov 2359HRS (GMT+8), you can grab additional 20% more Gems for Tales of Adventure when you purchase / top-up using CC! 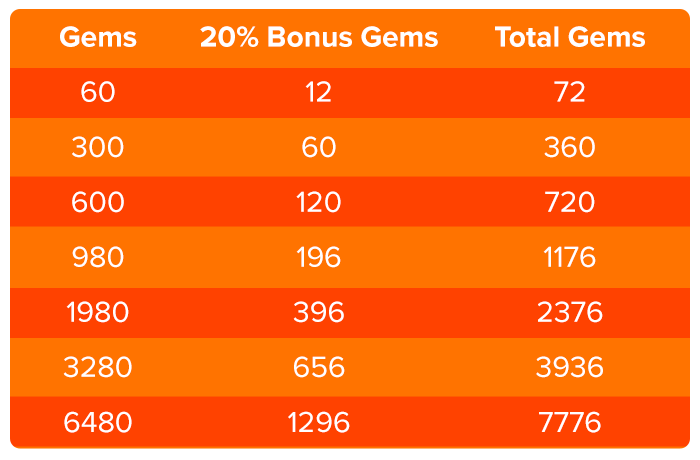 *Note - Purchase of the denominations stated below entitles you to 20% bonus Gems ONLY ONCE. i.e. your 2nd purchase of the same denomination will not be eligible for the bonus 20% Gems. • Unsuccessful transactions do not qualify for bonus 20% Gem. 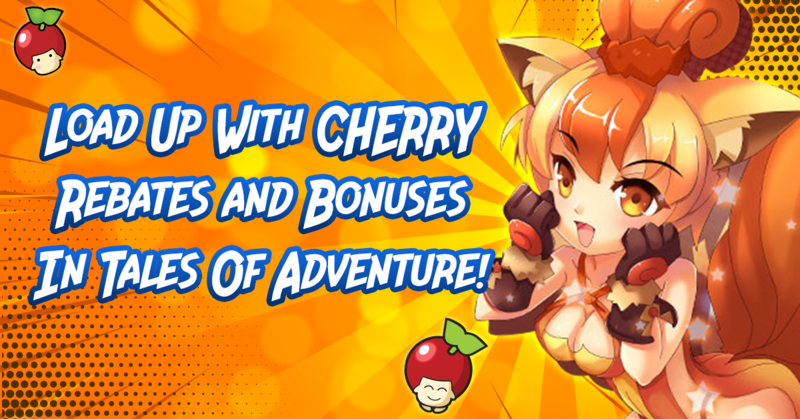 • Gem reward can be redeemed via coupon code which is sent to your Cherry Messenger after successful transaction with Tales of Adventure. • All timings stated are in the GMT+8 time zone. • Any disputes will not be entertained 1 month after the transaction date. • All decisions made by Cherry Credits are final. • Terms and conditions are subjected to change without prior notice. In the whole month of November, enjoy a 5% CC rebate when you purchase Gems in Tales of Adventure using CC! • Unsuccessful transactions will not be eligible for the rebate. 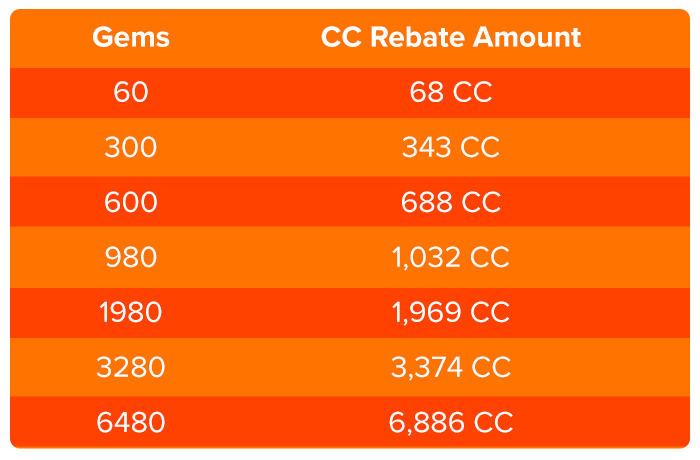 • CC rebate will be credited immediately upon successful completion of transaction. All ready to start on your new Adventure? See you there!